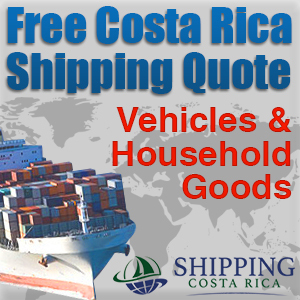 Home Travel/LeisureTravel/Leisure	Making Costa Rica Vacations Easy; Who is Vacasa? 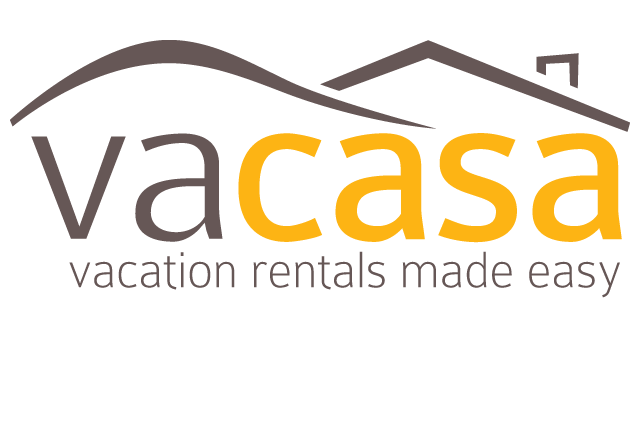 Making Costa Rica Vacations Easy; Who is Vacasa? 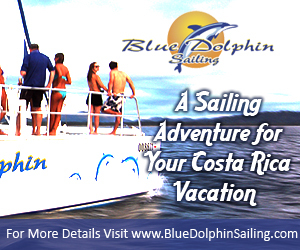 Costa Rica Travel – Vacasa is an internationally-known, full-service property management company that built its reputation on providing both guests and owners with a memorable vacation rental experience that exceeds all expectations. 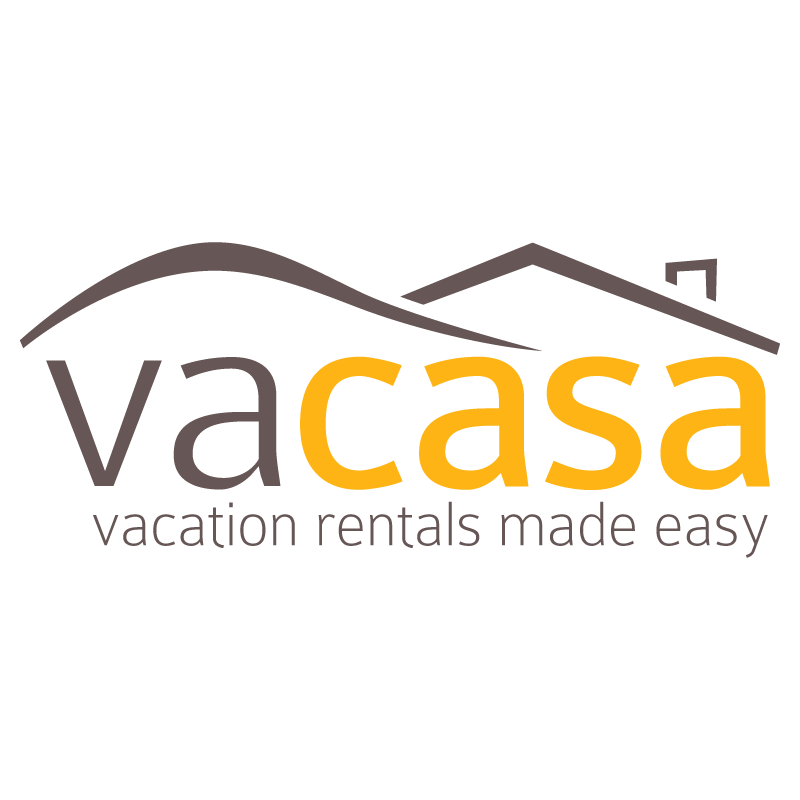 When guests choose Vacasa, they know they’re choosing the best in the vacation rental property management business. What started as a U.S. company has grown to over 3,800 vacation rental properties all over the world, including in Central and South America. 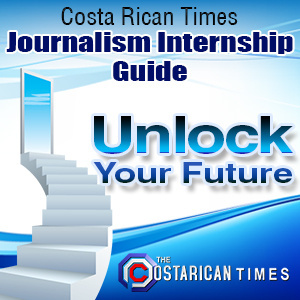 Costa Rica is one of its newest—and most popular—destinations. 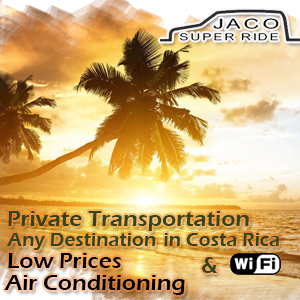 In fact, Jacó has one of the highest vacation rental rates in all of Central America so now is the ideal time to rent out your vacation home. We employ a local team of dedicated, passionate hospitality professionals to ensure that guests are taken care every step of the way…from reservation booking to answering guest questions, addressing any problems and housekeeping. 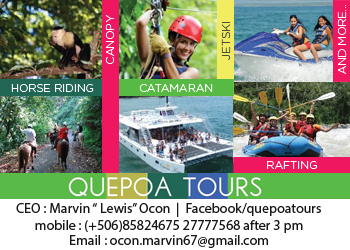 Our team members specialize in making every visitor’s Costa Rican vacation an extraordinary experience. 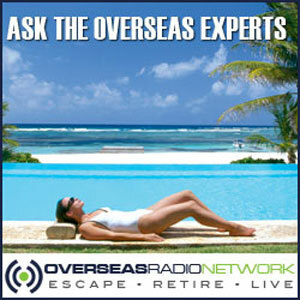 They also have decades of combined experience in owning and managing property in Costa Rica, so they know exactly what it takes to make a rental property successful. Our local operations managers are on-call 24 hours a day, 7 days a week. Owners enjoy the benefit of a state-of-the-art rental dashboard to track every aspect of the rental process. You will never find yourself in the dark when it comes to the marketing if your Jacó vacation rental property, the vetting process of potential guests or even the condition of your home. You have nothing to worry about…just sit back and enjoy the guarantee that you will earn more by partnering with Vacasa than you would if you took care of all aspects of renting your vacation property yourself. An added benefit is that you are never locked into a long-term. contract. The bottom line is that both you and the guests are in good hands. Contact us today to set up a no-obligation consultation and let us show you how a partnership with us will benefit you. Or if you’d prefer, call us at 304-300-5226 (U.S.) or 8718-5585 (Costa Rica) and a local Vacasa representative can answer any questions you may have.